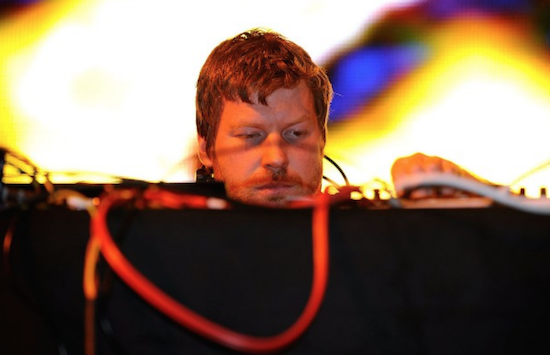 Aphex Twin has released two alternate versions of Drukqs standout track 'Avril 14th' as well as another previously hard-to-find cut. 'Avril 14th' was originally released in 2001, while the two new versions date back to 2009 according to the producer's web store from which they can be purchased. One version sees the track played at half-speed while the other sees the original reversed. You can also hear and purchase another previously hard-to-find track - called 'Mangle 11' - via the web store. Sitting somewhere between jungle and breakcore, the track carries Richard D James' signature production quirks. His last official release came in September via the Collapse EP, released by Warp Records.